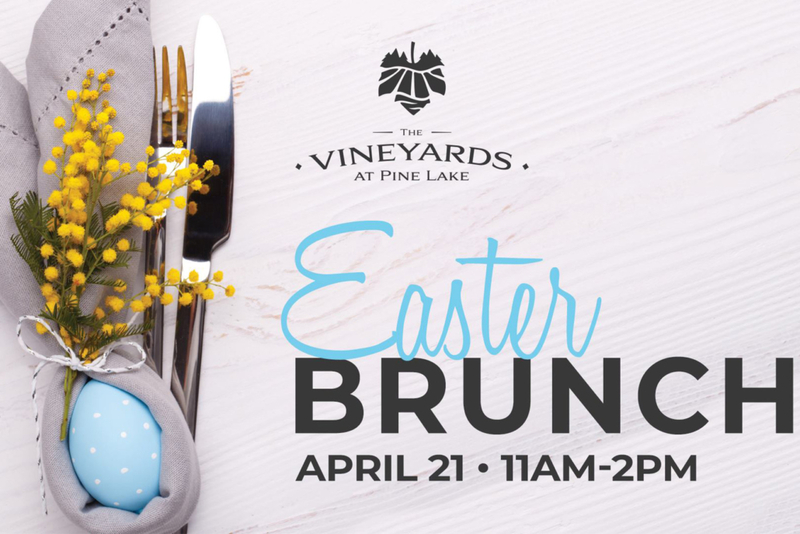 Make your Easter reservations for parties of 2 to 200 and enjoy a specialty brunch buffet filled with traditional Easter favorites. Spots can be reserved at half hour increments between 11:00am and 1:00pm. Tickets must be reserved by April 15 at noon. Visit their website to make reservations.